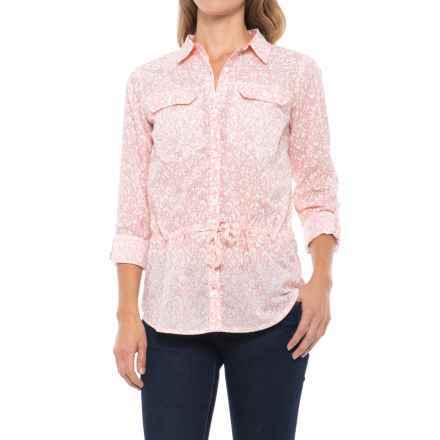 From casual to dressy, the right women’s shirts and women’s tops can really tie your outfit together. 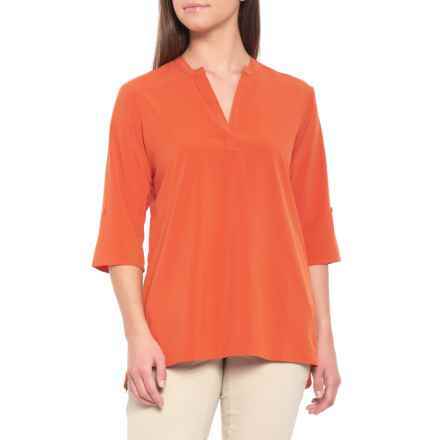 Choose from a wide variety of T-shirts and blouses in both short- and long-sleeved options, or opt for a sleeveless tank top in warmer weather. 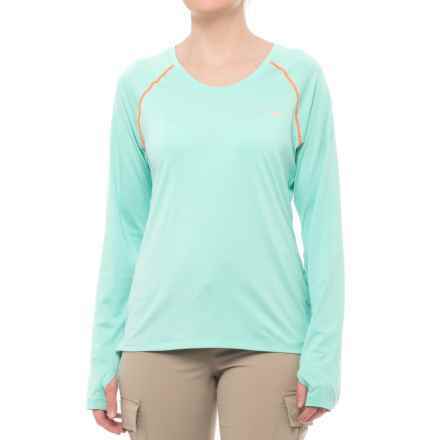 Women’s tops also come in a variety of fabrics and colors to suit your style. 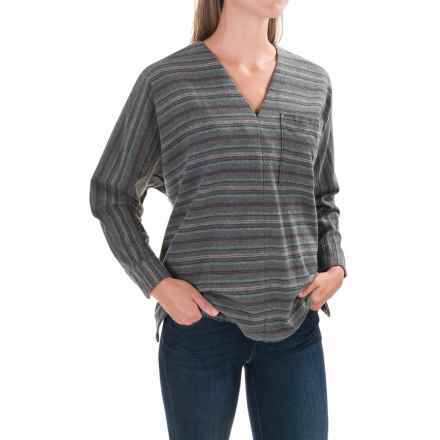 T-shirts can be plain or have graphic prints. 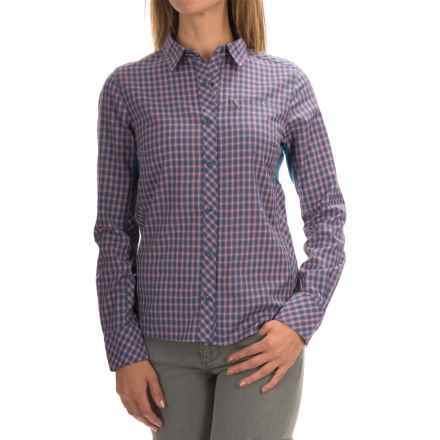 Blouses can add sophistication to your work ensemble or complement a favorite pair of jeans. 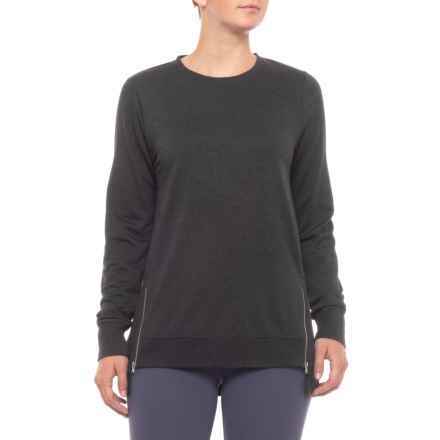 Tank tops can be swingy or clingy. 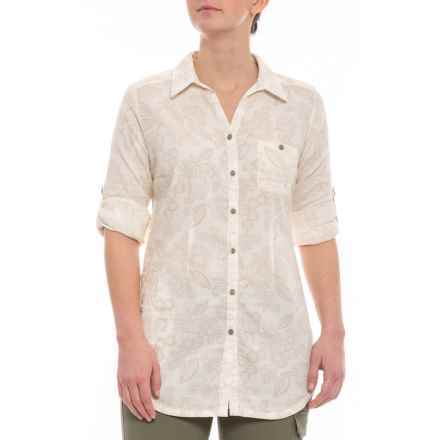 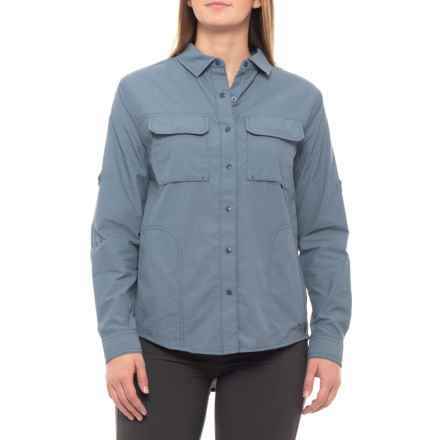 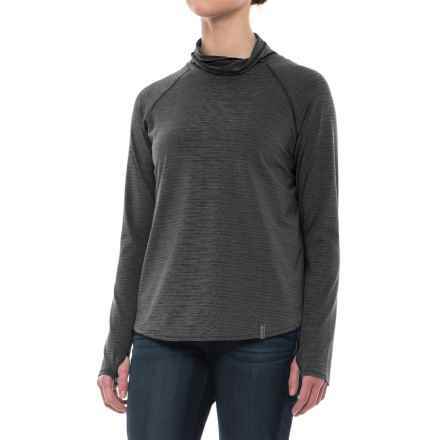 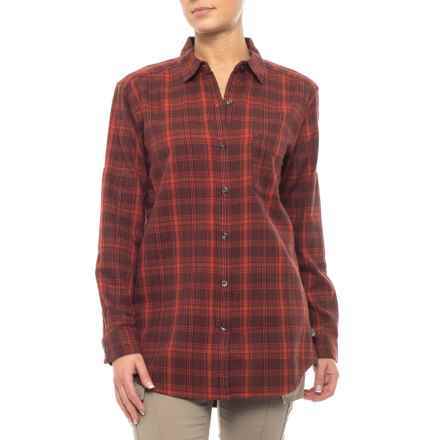 For the best variety of women’s tops in all shapes, styles and sizes, check out our offerings from Lole, Columbia Sportswear, dylan and dozens of other fantastic brands.